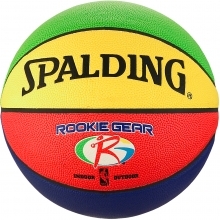 This version of the Rookie Gear has a classic performance composite cover for a true NBA appearance. The ball is deigned to be lighter in order to help develop proper playing techniques in children. 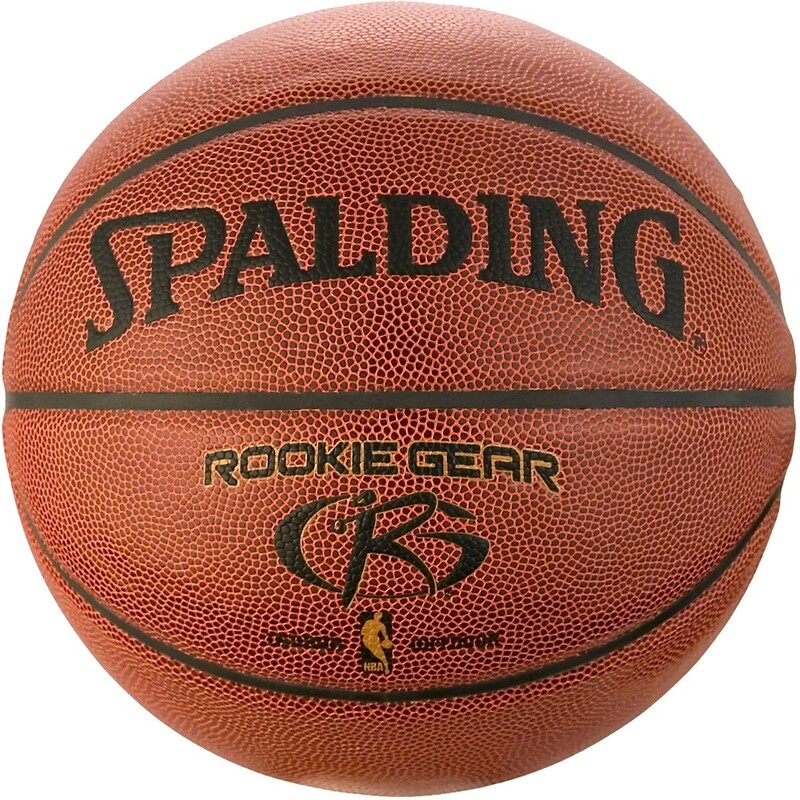 Suitable for both indoor or outdoor use, this ball is a great introductory toll for younger players.